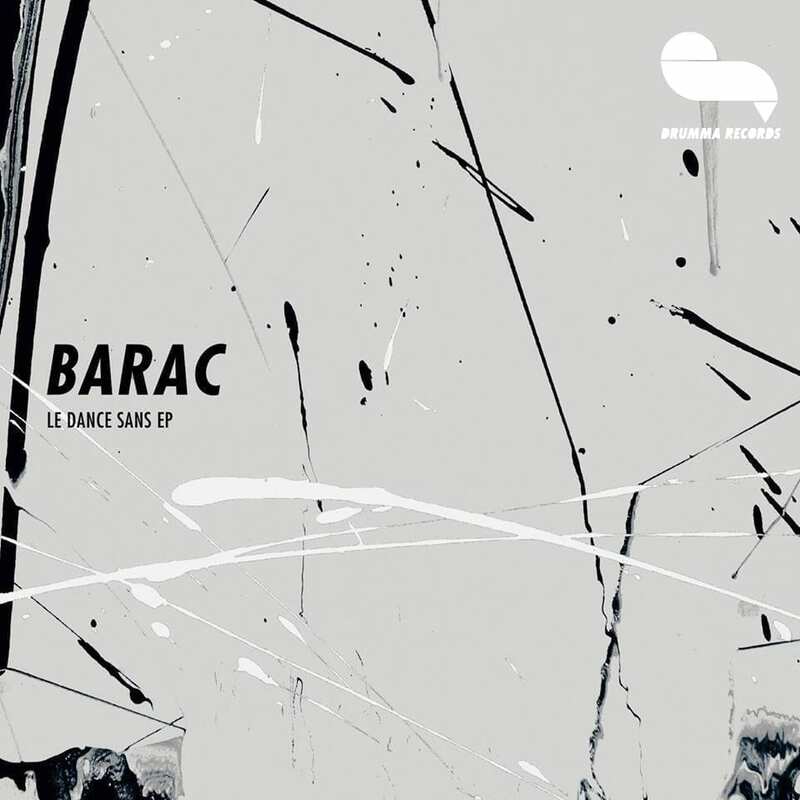 The Chilean imprint Drumma Records announces its twentieth release in the form of “Le Dance Sans EP” signed by the renowned local DJ and producer Barac. An exquisite two-tracker, the material is yet another demonstration of the artist’s versatility when it comes to delivering proper minimal techno vibes. 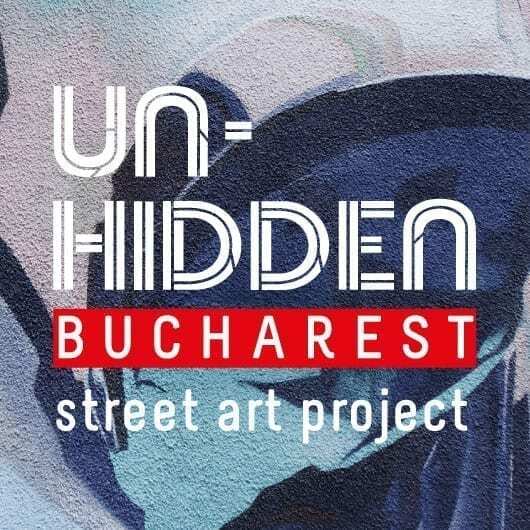 After a very busy 2018, marked by numerous performances, the dispatch of the double 12” “When We See One” with Uvar, the collaborative works with r.hitect, as well as the launching of his new label Shamandrum, Barac remains one of the most influential and forward-thinking artists in the Romanian electronic dance music scene. He managed to shape minimal into a distinct sound, always providing mind-bending rhythms, groovy anthems and amazing concepts. Travelling around the world and sharing the decks with a multitude of well-known international artists, as well as dispatching state-of-the-art productions gained him strong support everywhere, including esteemed publishers. Among the imprints he worked with, aside from his own playground Moment, we count Metereze, Naural, Pressure Traxx, Meander, Rawax, Midi Records and Berg Audio. Founded in 2011 by Felipe Venegas in Santiago, Chile, Drumma Records brings forward electronic music based on clear rhythmic intention and organic expression. The label collaborated with artists like Leo Jefferson, Jorge Savoretti, Livio & Roby, Vinyl Speed Adjust, Bendejo, Ricardo Villalobos and Faster, to name a few. Barac‘s EP comes as a great addition to their catalogue, as well as to any selector or collector’s record case. On Side A we find “The Mirror Of Spirit”, a minimalistic cut designed with an electric wobbling bassline, engaging percussion, a multitude of micro-patterns and a thrilling flute sample. 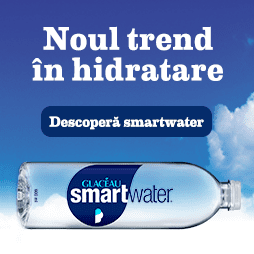 The flow is elegantly balanced and the arrangements reveal various rhythmic moments. On the flipside, “909” unfolds as a very hypnotic track that steadily gains momentum, with ever-evolving layers subtly manipulated in the background while the driving percussion calls for dancing. The EP is available on pre-sale here.